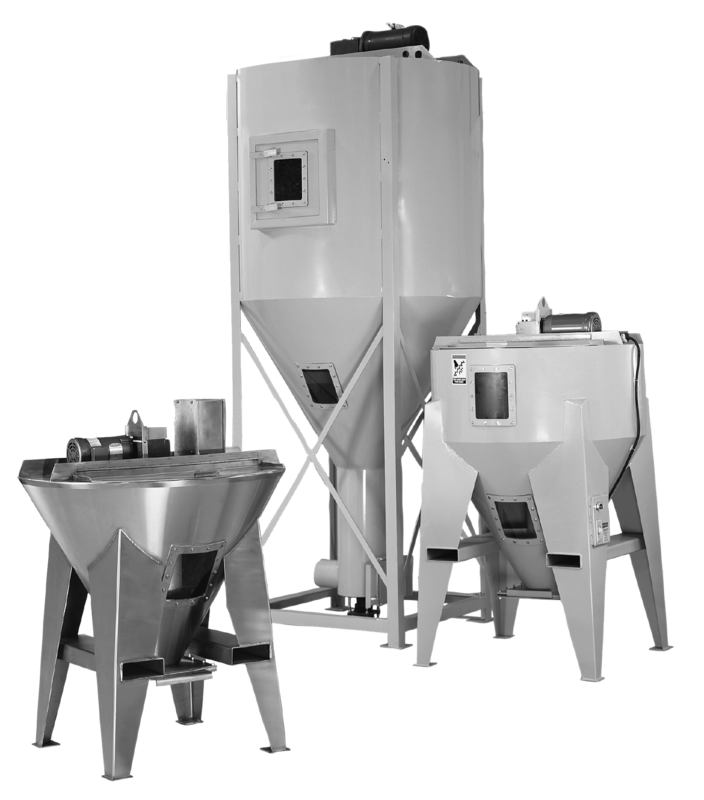 IMCS Batch Mixers provide an efficient method of obtaining a homogeneous mix of most dry materials. 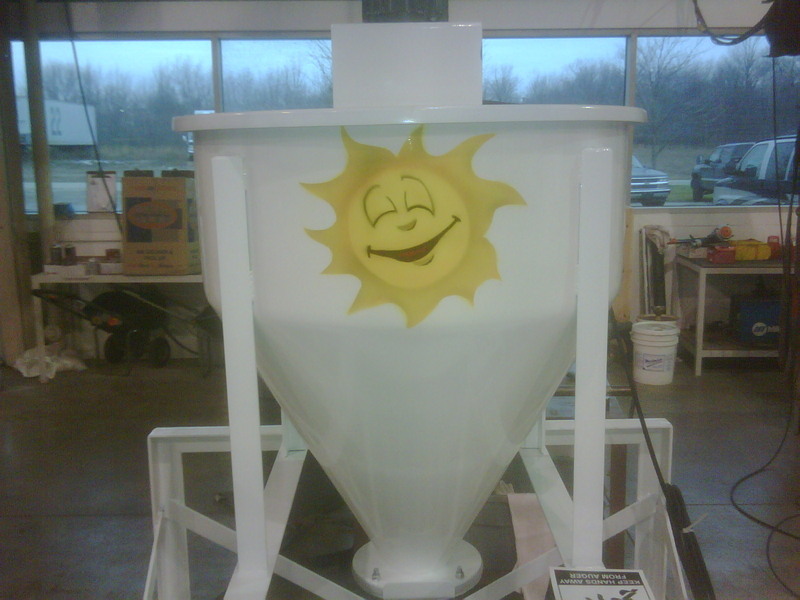 Our mixers excel for industries including plastics, metals, food, and pharma. This proven line of mixers handle materials including pellets, flakes, granules, and powders, each mixed and ready to process. Various mix capacities are offered in addition to various loading/discharge capabilities. Accessories are also available to meet custom process needs. 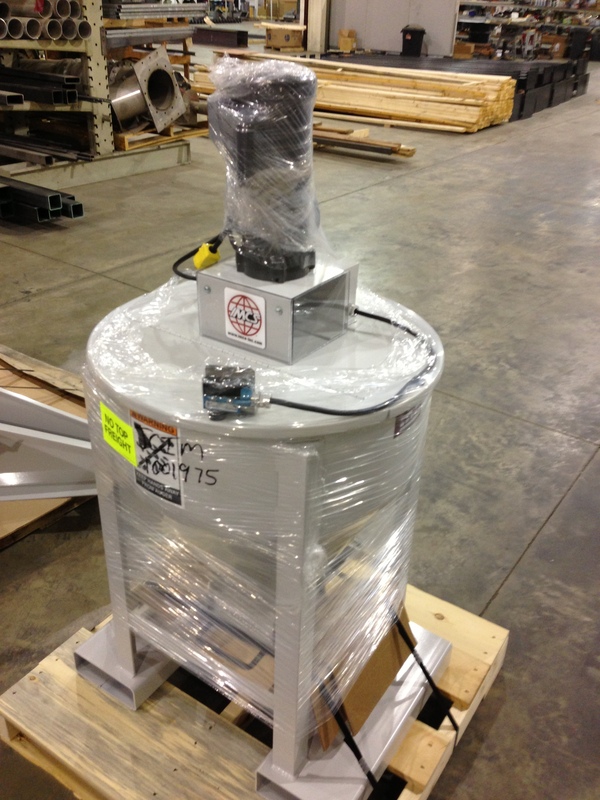 Batch mixers can be constructed from aluminum, stainless steel, carbon steel or galvanized steel.